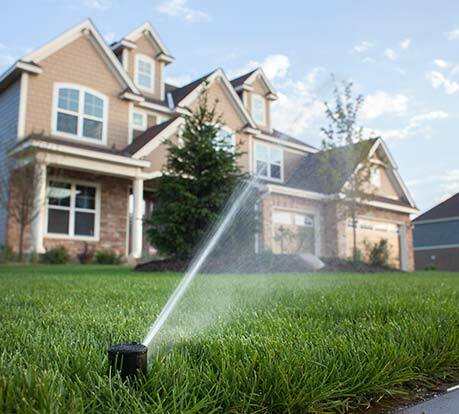 The proper maintenance of healthy turf, plants, and trees is mandatory. Environmentally conscious in terms of how much water is used, not unnecessarily wasted, regardless of source! Ability to provide greater peace of mind when at all times, especially away from cottage or home. 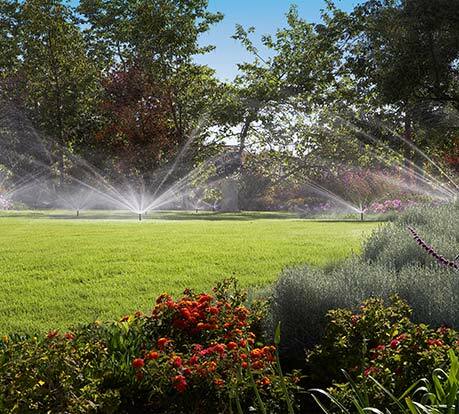 Scheduling set to control water use from a plants requirement perspective. Convenient and efficient, time saving. 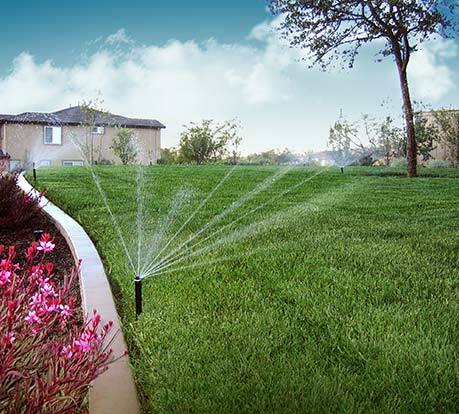 Smart controllers and water use monitoring available.